JTF-2 operators are trained to work under extreme conditions, where over-reliance on electronic devices can be your doom. Operators have immediate and exclusive access granted to Season Pass holders for seven days, before being made available to all players to unlock with Renown or R6 Credits. Equipped with a floor mounted, rubber and metallic spring loaded leg-hold trap, Tina Lin Tsang uses a non-lethal means of immobilising her prey. The sleek design of the “Welcome Mat” allows for seamless deployment without extensive camouflage. A completely mechanical device that is undetectable by electronic scanners. The Skeleton Key, an under-barrel mounted 12 gauge shotgun, allows Sebastien Côté to swiftly breach and target hostiles, by changing hand positions on his assault rifle. Enabling him to quickly switch from ranged to close-quarter combat. 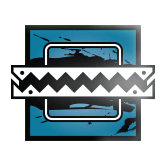 The Skeleton Key is also an effective breaching tool to destroy barricades or create a line of sight. In the Baffin Bay, a luxury yacht has crashed into an iceberg breaching the hull. Rainbow has been sent to secure the stranded vessel as an unidentified submarine has docked near the vessel. The new Yacht map is available for free to all players. Each season brings its load of new weapon skins, such as the JTF-2 skin, USA winter camo and Dwyer Hill. Weapon skins can be purchased either with Renown or R6 Credits. Check the Store to see all new weapon skins on offer. 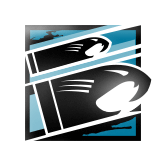 Additionally, the Black Ice weapon skin is exclusively for sale with R6 Credits for the duration of Season One and can be applied to all weapons in your arsenal. The Spectator Camera is now available online on all platforms and the keyboard/mouse controls have been integrated for PC. Players can now create 5v5 multiplayer custom games on with an 11th player acting as an observer in real time. We have also integrated some visual feedback for the Spectator Camera in this update, with the goal of helping the viewer understand the ongoing action while watching gameplay. To learn more about the Spectator camera, watch this video. 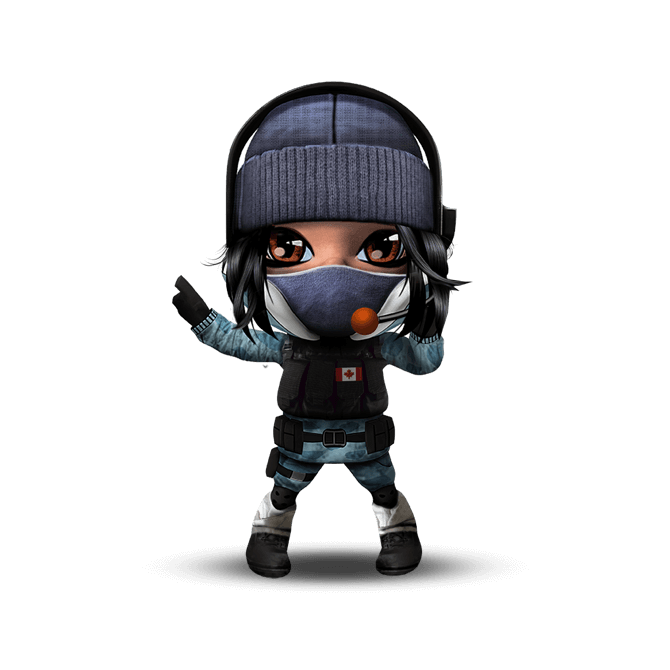 We hope the Spectator Cam will not only make matches fun to watch, but also help players learn more about our game. 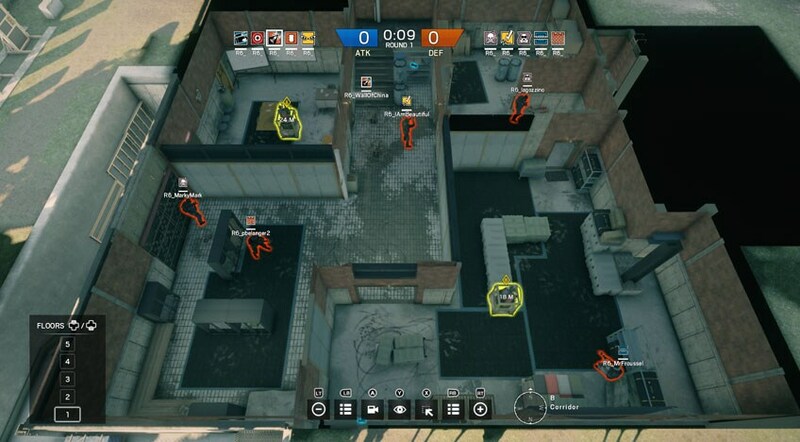 In Ranked and Custom Games, Defenders can vote for the objective location they want to defend. We noticed that certain maps have objective locations that are considered easier to defend than others, and that those are frequently being chosen. We believe that it will make a more competitive and interesting experience to force variety upon the Defenders. From now on, when on the defending side, if a team wins an objective location, they won’t be able to pick it again until they’ve won the remaining locations. If the match goes into overtime, all objective locations become available again.